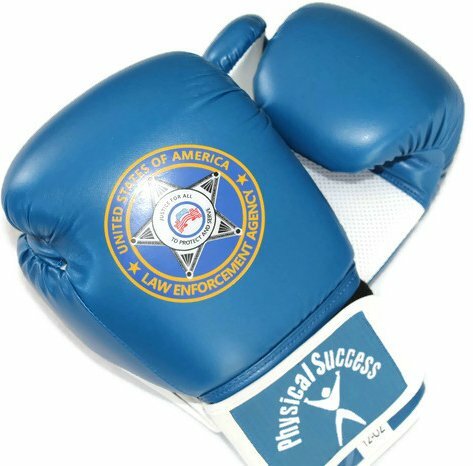 Made by Physical Success Partners but the gloves bear no Logo for private use. 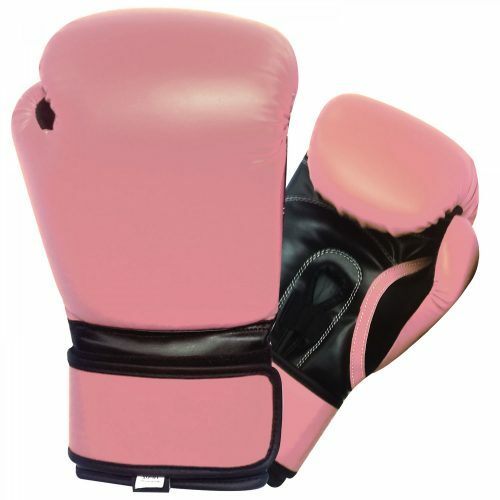 The Air Max Leather Boxing Gloves can be used for all cardio boxing, cardio kickboxing and sparring and even amateur bouts. 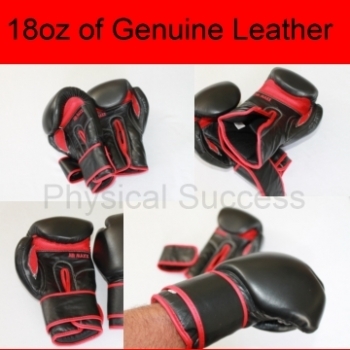 They have been redesigned to comfort to the shape of your hand. 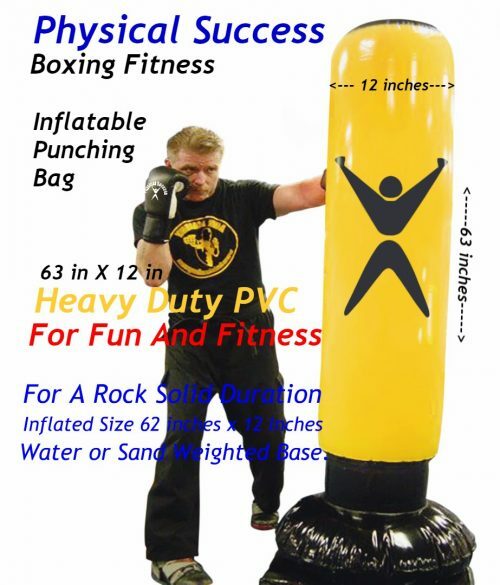 A combination of foam has been added to give you the support you need when punching the heavy punching bag or sparring with an opponent. 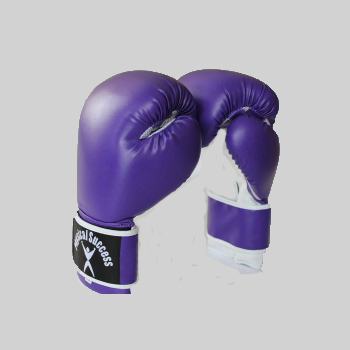 Designed with High Quality Leather “NO SWEAT” mesh material in the palm of the gloves to prevent less sweating. A wrist Velcro closure, and the AirMax Logo. 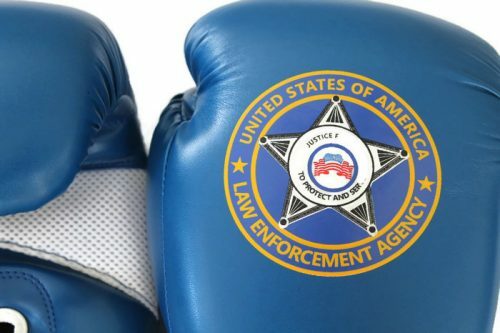 It’s an all around great pair of boxing gloves at a great value.